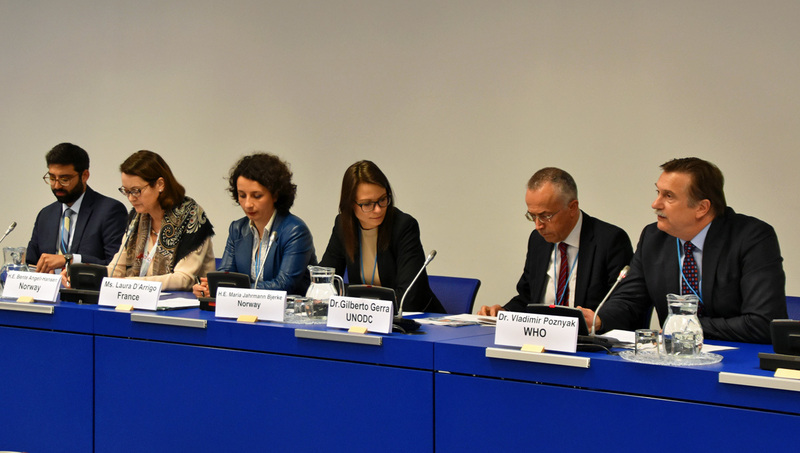 A new and updated version of the International Standards on Drug Use Prevention was launched during the CND session in Vienna in March. More than anything else this new version reconfirms the conclusions in the first edition of the document. In a well-attended special event on the 15th of March in Vienna the new version of the International Standards on Drug Use Prevention was presented by UNODC and WHO. The picture below shows Dr. Vladimir Poznyak giving his key-note introduction on behalf of the World Health Organization. As in the case of the first edition, the new version of the Standards summarizes the currently available scientific evidence on the basis of overview of recent systematic reviews, as well as describing interventions and policies that have been found to improve drug use prevention outcomes. In addition, the Standards identify the major components and features of an effective national prevention system. 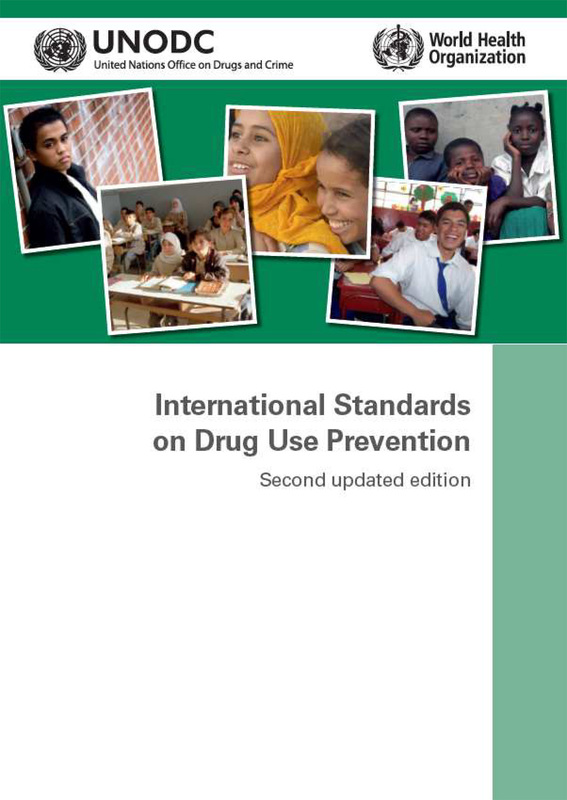 A pdf version of the International Standards on Drug Use Prevention can be downloaded directly here or from the UNODC web site here.